The Department of Veterans Affairs provides our nation’s veterans with access to certain benefits, including coverage for the wages they can not earn after leaving the service due to disabilities they suffer related to injuries and illnesses they faced while serving. Getting VA benefits is not always a straightforward process. Sometimes, veterans face difficulty proving that they were, in fact, disabled while serving or that they are disabled enough to qualify for benefits. In these cases, veterans’ claims may be denied, keeping them from accessing the benefits they are entitled to receive. If you find yourself in this position, you can work with an experienced VA benefits lawyer to get the benefits you deserve. Any veteran who was disabled while serving in the United States military qualifies for VA disability benefits. It does not matter how long he or she served or in which branch he or she served. 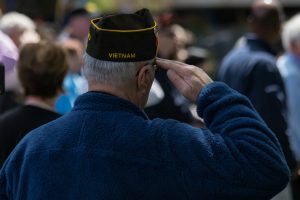 It also does not matter whether the veteran was directly injured while serving, like losing a limb in combat, or if he or she is facing a secondary service-connected impairment, like developing diabetes after being exposed to Agent Orange while serving in the military. Additionally, individuals suffering from conditions worsened by their military service can pursue VA disability benefits. In some cases, disabled veterans’ spouses and veterans’ spouses who suffer their own disabilities related to veterans’ service can pursue VA disability benefits. The veteran did not receive a Compensation and Pension exam. Depending on the point in the claim process at which your claim was denied, your window for filing an appeal can be as short as 30 days. Work with an experienced VA benefits lawyer to ensure that you are aware of your deadline and that your appeal corrects the issue that originally resulted in a claim denial. 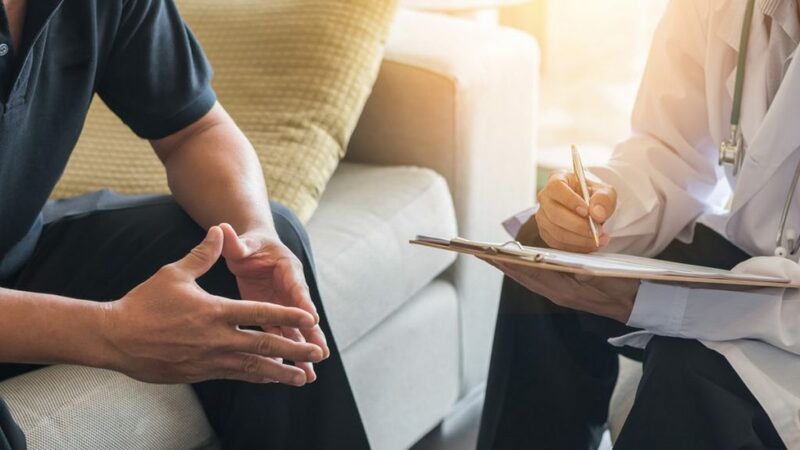 When you need to access the VA benefits you are entitled to receive, having a dedicated VA benefits lawyer on your side can be the difference between getting your benefits seamlessly and facing a huge headache. Get started with a Rockford VA benefits lawyer today by scheduling your free legal consultation with a member of the Comerford Law Office, LLC. Call us now at 312-863-8572 to get started.